Clayton Insurance Agency is the premier provider in NC for home, auto and commercial insurance. At Clayton Insurance Agency, our clients come first. Whether it be helping take payments, servicing polices, or assisting during the claim process, we take pride in making sure our customers are always getting the service experience they deserve. WHY CHOOSE CLAYTON INSURANCE AGENCY? As independent insurance brokers, we represent many different insurance companies. 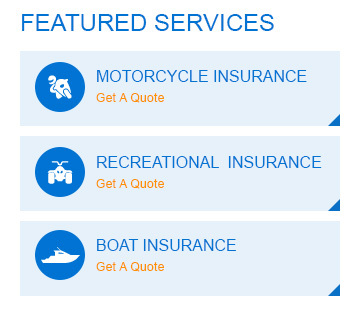 This allows us the ability to provide our clients with a broad selection of coverage options. No matter if it is a DUI, accidents, or speeding tickets, Clayton Insurance Agency can insure you and your possessions no matter what your insurance history may be. Whether it be a clean history that companies desire, or a not so perfect history, we will always find the right coverage at the best price. Make the latest changes to your policy directly from our website twenty-four hours a day, seven days a week. Use any of our convenient forms located at the left for policy service, directly from your home or office. As independent insurance agents, we can offer the right coverages on your home, auto, and commercial insurance policies, with the personal touch you would expect from your neighborhood insurance agent.